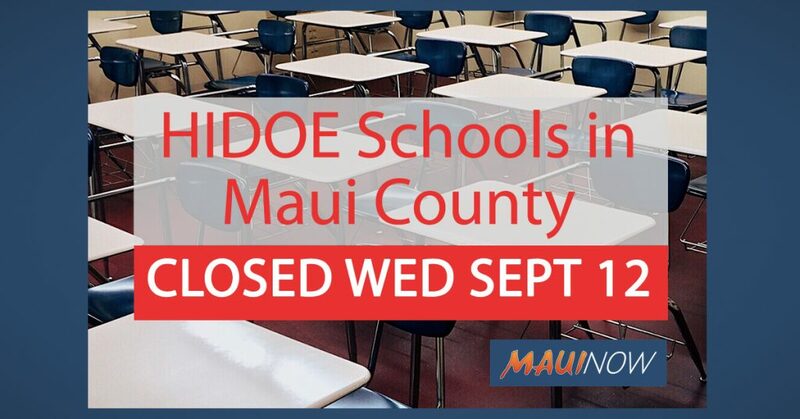 All public schools and Hawaiʻi State Department of Education offices in Maui County will be closed Wednesday, Sept. 12, and afterschool activities remain canceled for Maui, Molokaʻi and Lānaʻi as the state prepares for impacts from Tropical Storm Olivia. All other schools statewide will be open Wednesday. 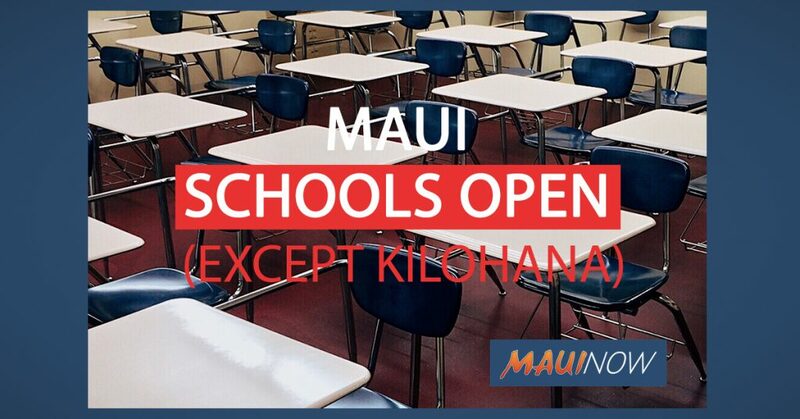 A list of other schools implementing closures or revised schedules is posted on our CLOSURES/CANCELLATIONS/NOTIFICATIONS post at the following direct LINK. Olivia continues to weaken but remains a tropical storm. 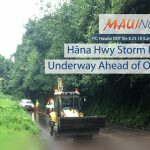 The potential onset for tropical storm-force winds is expected overnight Tuesday through Wednesday for Hawaiʻi County and Maui Island. 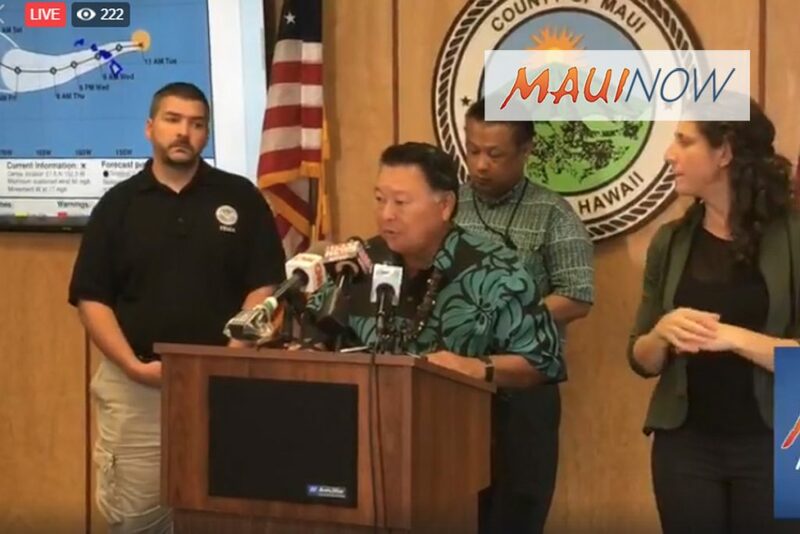 The public can follow the progress of the storm on the Central Pacific Hurricane Center’s website. 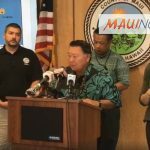 For evacuation shelter information, please check Maui County’s website.